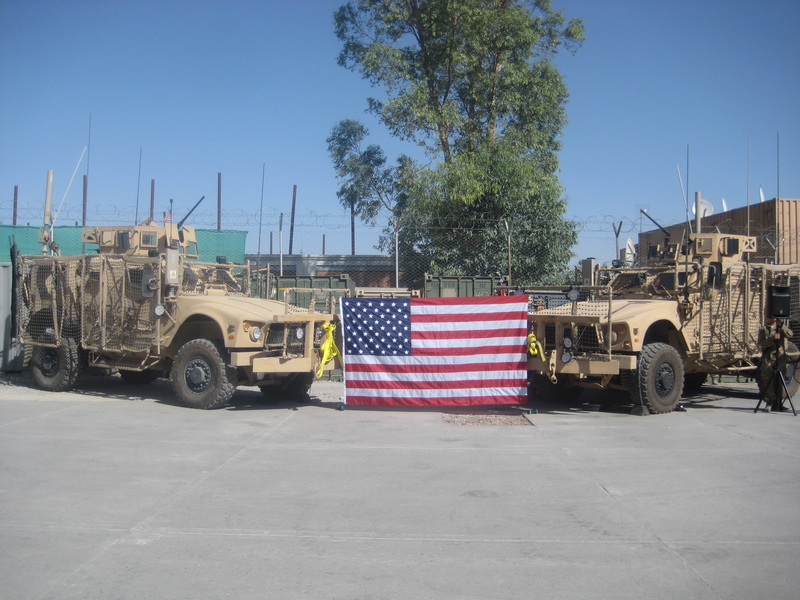 The other day was Memorial Day in Afghanistan. This is the day we honor our fallen colleagues who have made the ultimate sacrifice for our nation. 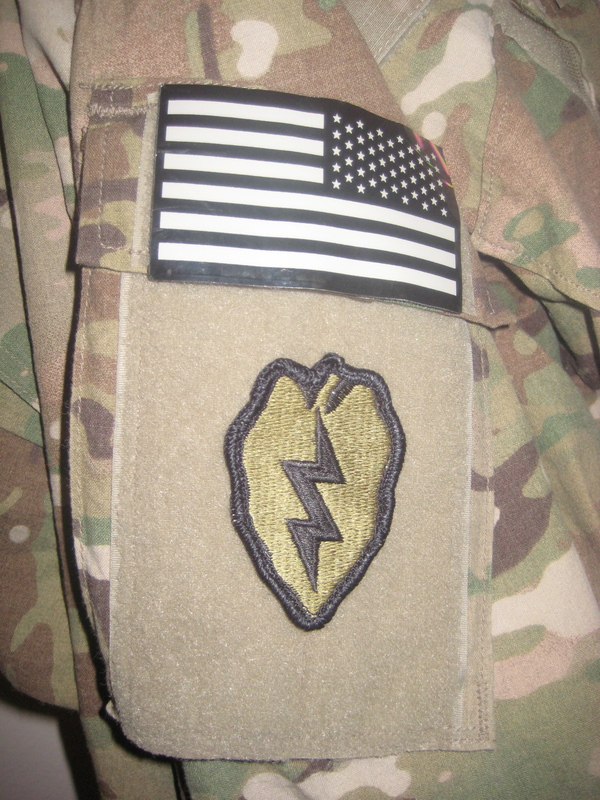 Today, many soldiers in our unit join the ranks of soldiers before us who are authorized to wear a “combat patch.” For many of the soldiers in the unit this is their second, third, fourth, and even fifth yearlong deployment to Iraq or Afghanistan. I am really honored and humbled to serve here and to add my name to the ranks of those authorized to wear a combat patch.